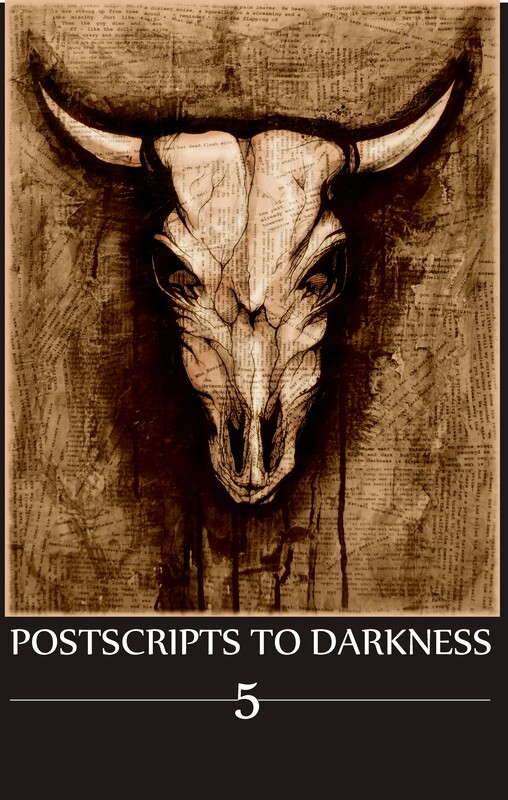 My dark speculative fiction short, At Union, appears in volume 5 of Postscripts to Darkness this month. The story is about a train a father meets at Toronto's Union Station, hoping to find his daughter who died of leukemia. The gang at PstDarkness are hosting a launch on July 31, which happens to be the day after my birthday, in Ottawa, at the Raw Sugar Cafe. Some of the authors appearing in this issue will be there to do readings: Evelyn Deshane, Alexander Polkki, and Matt Moore, along with cover artist, Cherry Valance. Copies can be purchased here, although I see the good folks at the mag haven't yet added volume 5 to the offerings.